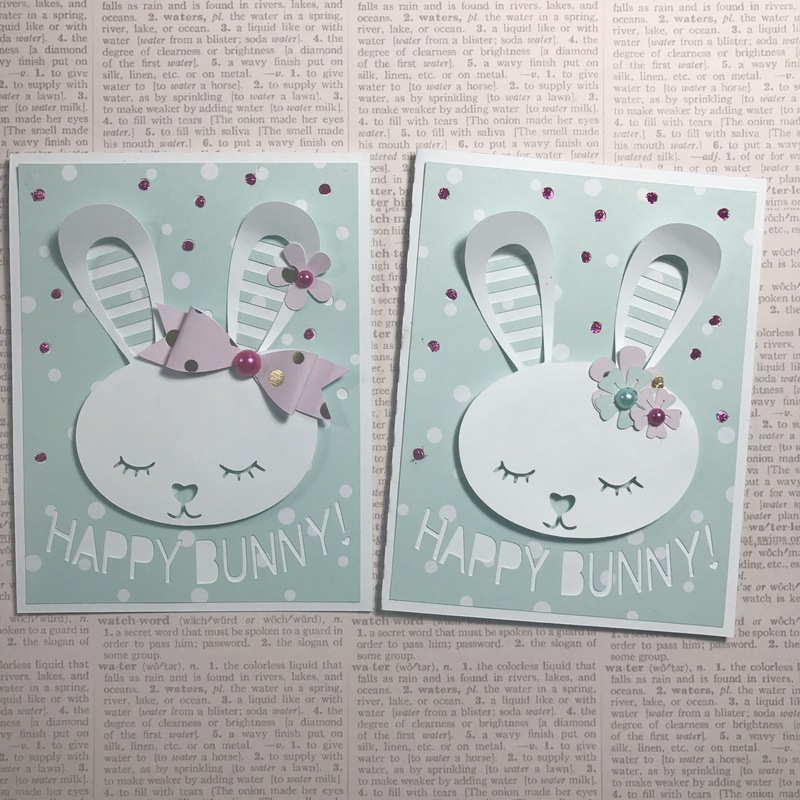 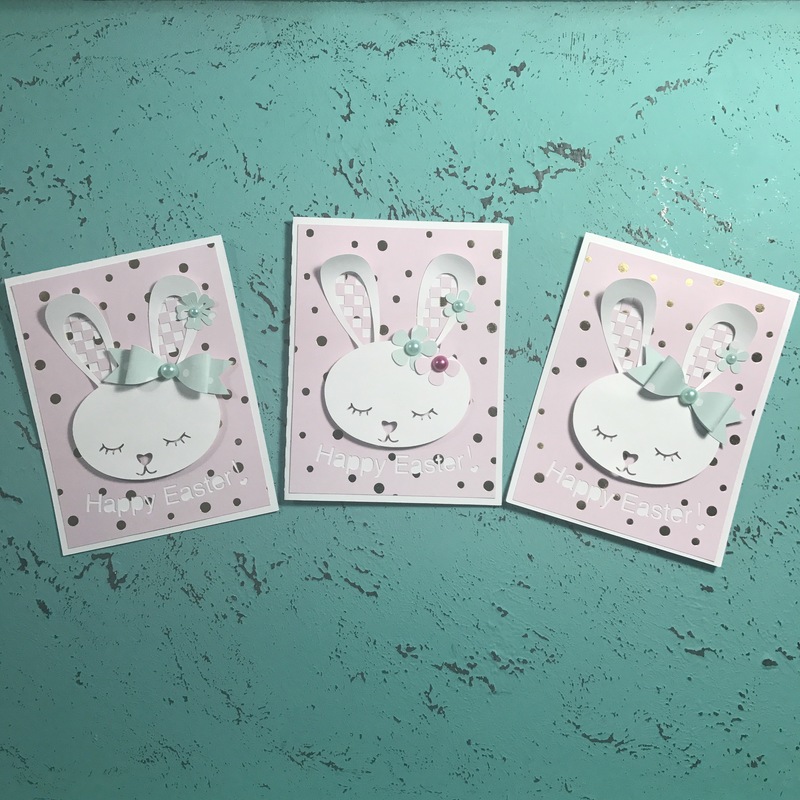 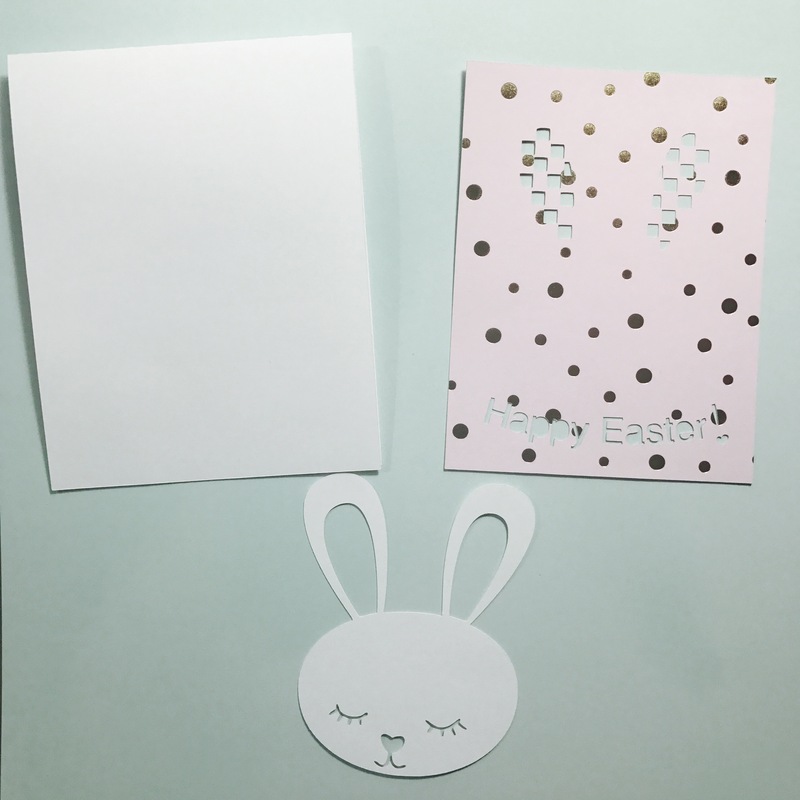 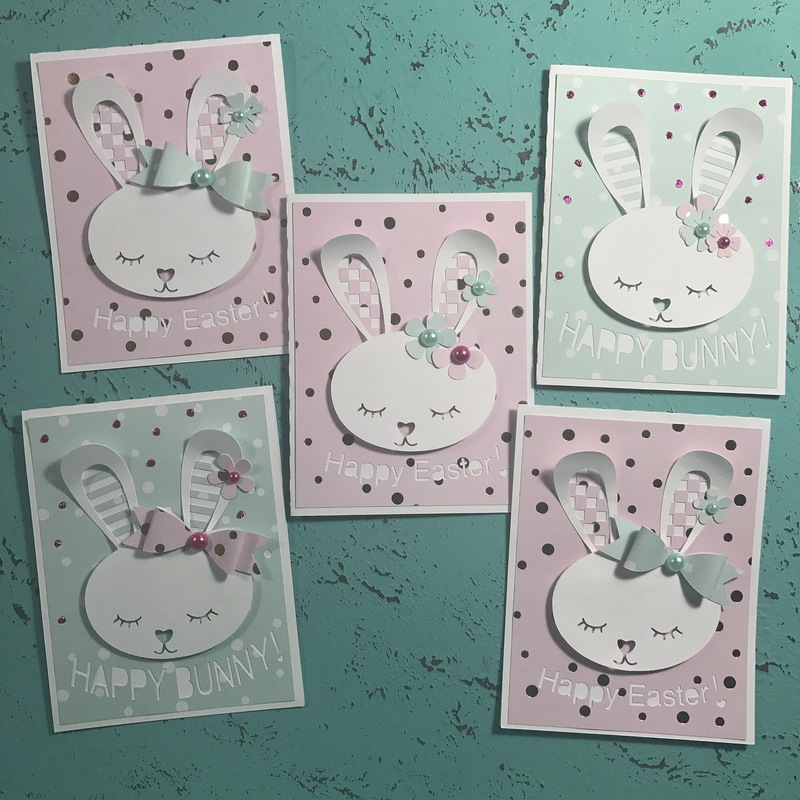 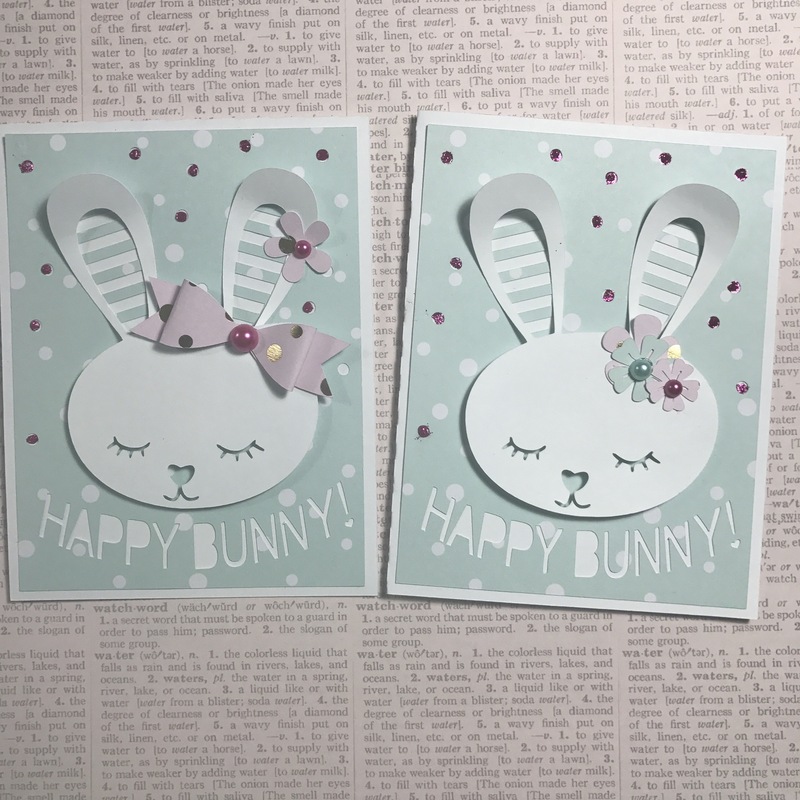 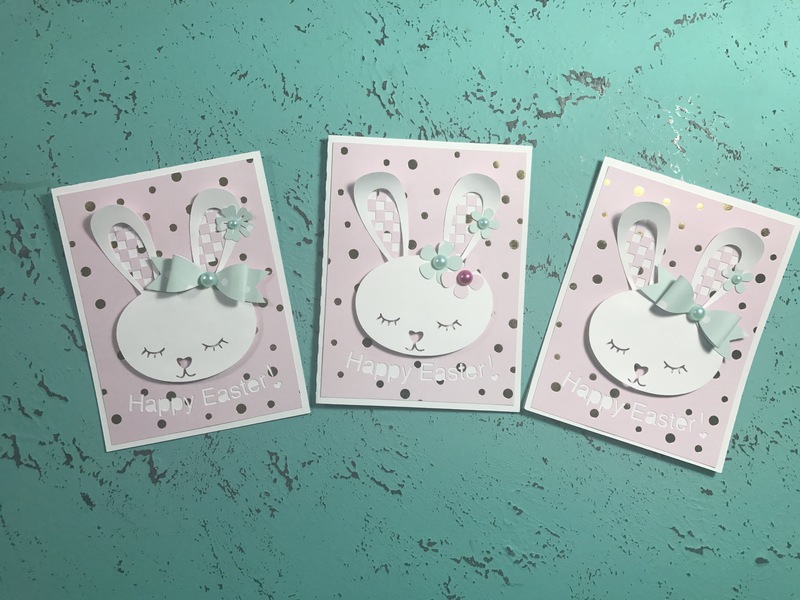 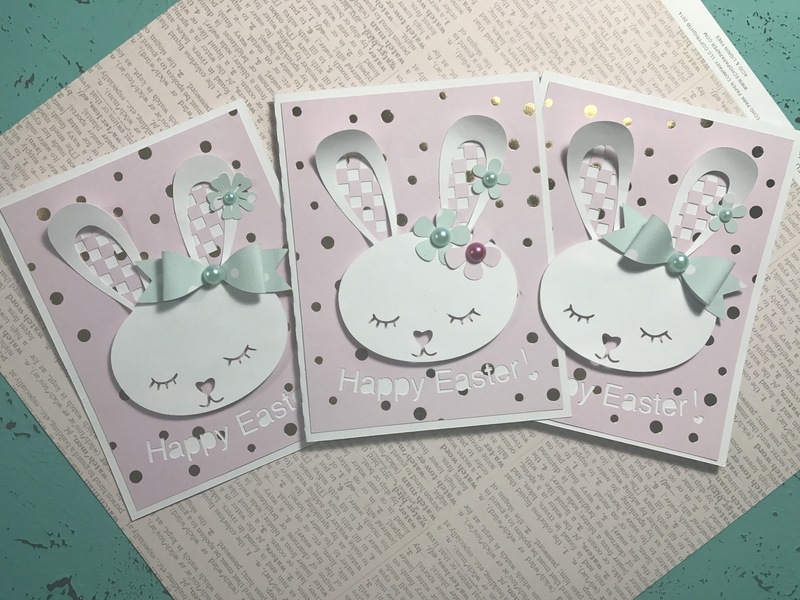 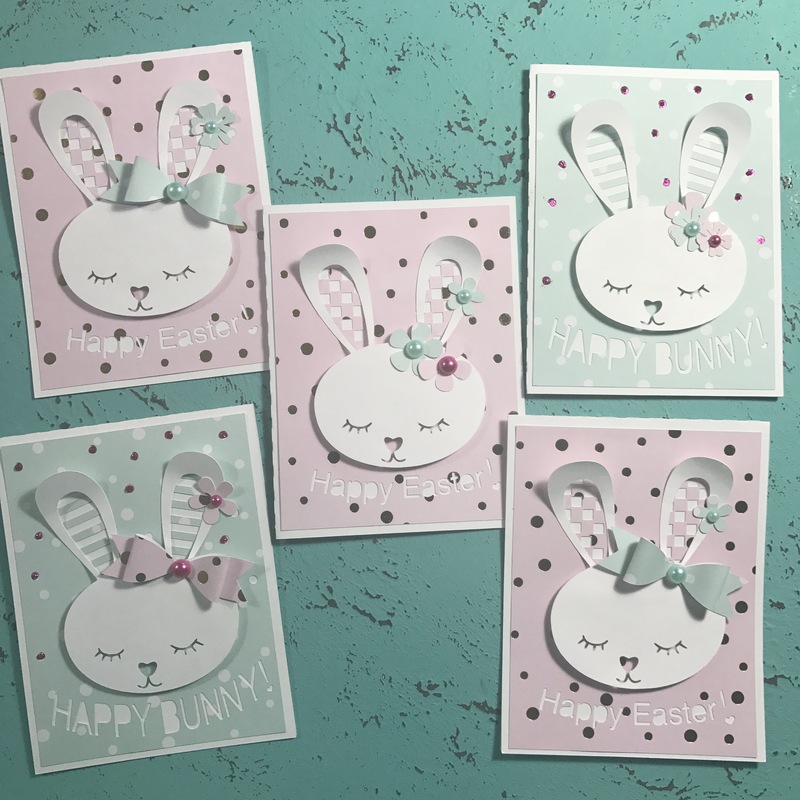 Today, I’m here sharing this cute little bunny card that I got from Bea Valint Blog – Last minute Easter Ideas totally saved my life . 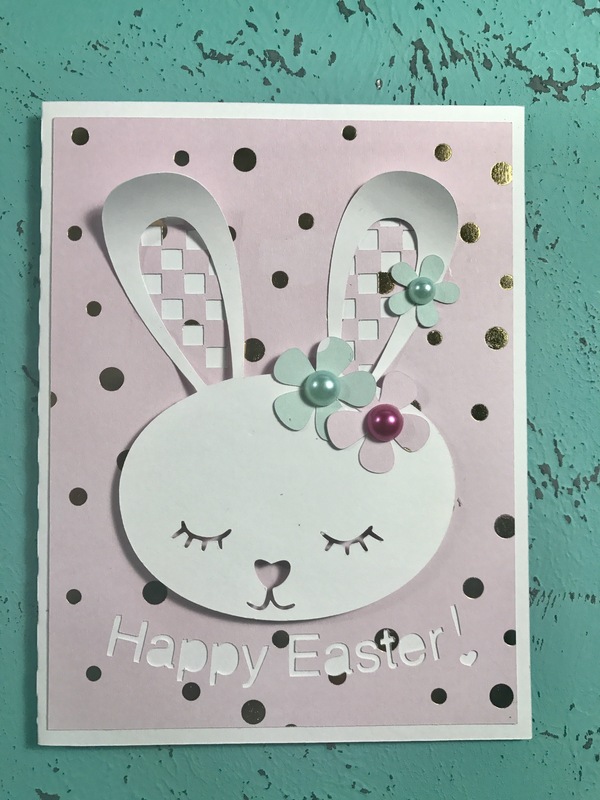 Thank You so much for coming over to my BLOG and HAVE a HAPPY EASTER !!!! 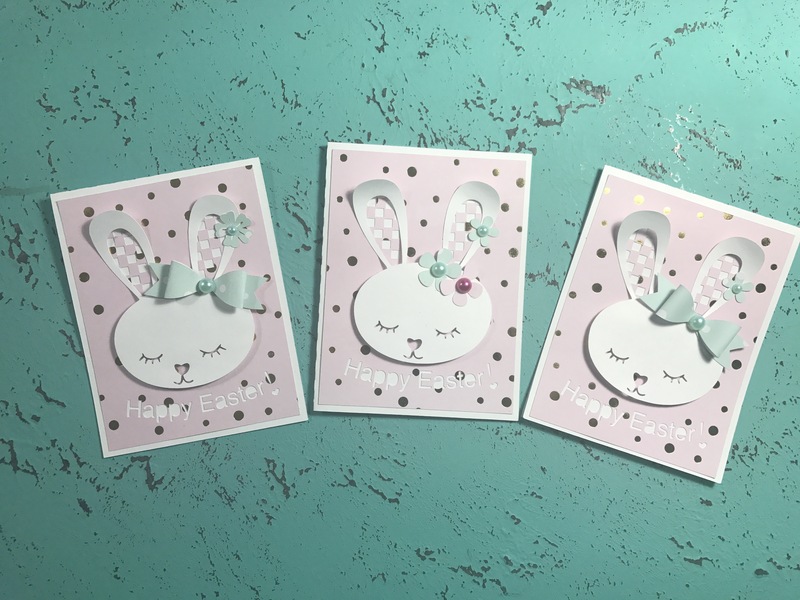 Previous Post Rosettes & Tags ! 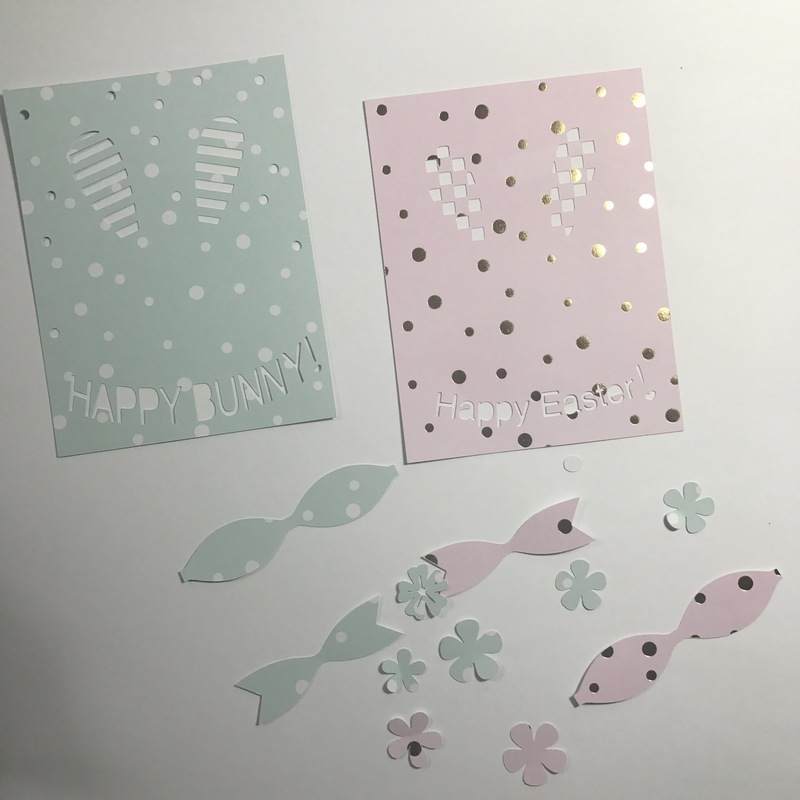 Next Post Pretty Little things!